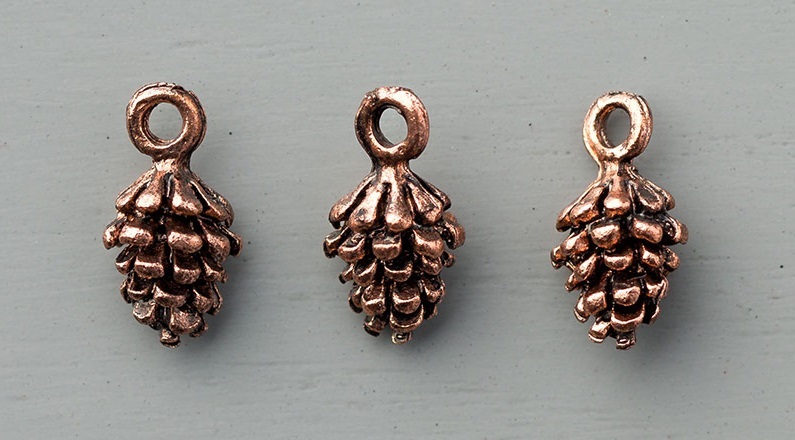 These gorgeous Mini Pinecones are antiqued with a copper finish and are perfect for all those traditional Christmas projects. They are perfect for accenting projects and come in a pack of 24 for only £6.75. I think these are so gorgeous! They can be found on page 20 of the Autumn-Winter Stampin' Up! catalogue.